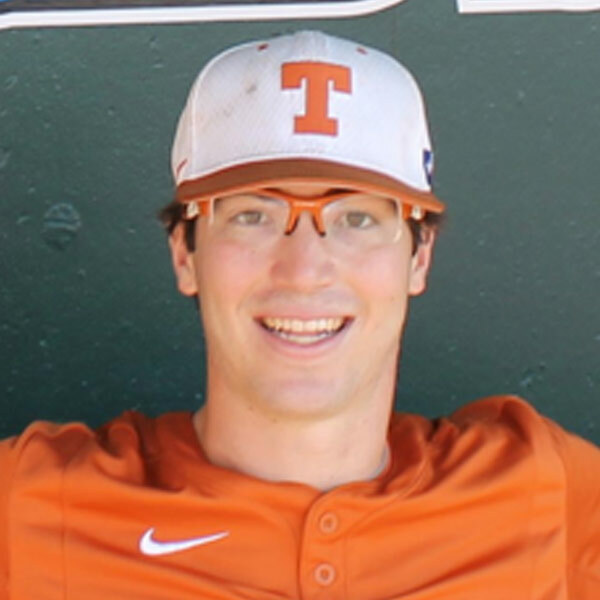 John Curtiss is a 2014 graduate of the University of Texas at Austin and a former Longhorn baseball pitcher. He has been drafted by the Minnesota Twins. 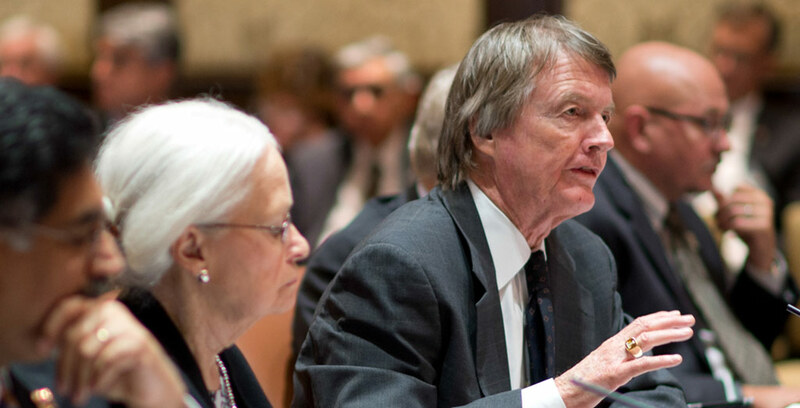 I implore anyone else with an ounce of burnt-orange pride to join me in resisting calls for University of Texas at Austin President Bill Powers' ouster. Support the man who has supported UT so well over the past eight years.